As we begin our 28th year, we have not forgotten our humble roots. We are recognized as the regional experts on Hiking, Backpacking, Camping & Paddle Sports. 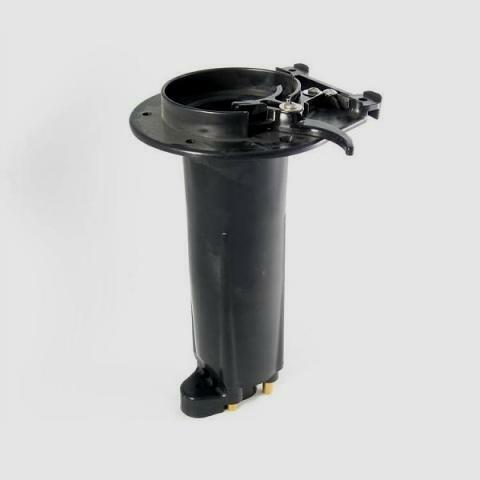 Our store features products that we have personally tested and approved in the field and we stand behind all of the products and services that PPP offers. 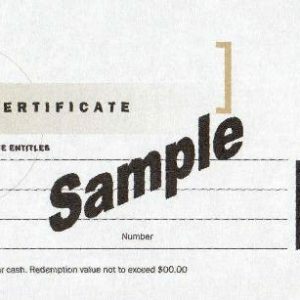 We pride ourselves in the fact that everyone who works in our store is a New York State Licensed Guide. We are passionate about the outdoors and have extensive product knowledge. 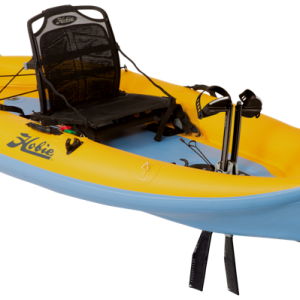 Whether you are looking for a kayak or canoe, and all types of paddling accessories, paddling instructions and tours, hiking and backpacking equipment and information, or just a sleeping pad – we have your needs covered. Let the staff at Paths, Peaks, and Paddles turn your dreams into a reality! Paths Peaks & Paddles provides year around activities and during the winter we conduct snowshoe outings from beginner to advanced. Whether it’s an afternoon outing or a week long snowshoe backpacking trip, Paths Peaks & Paddles is your source for wintertime fun. 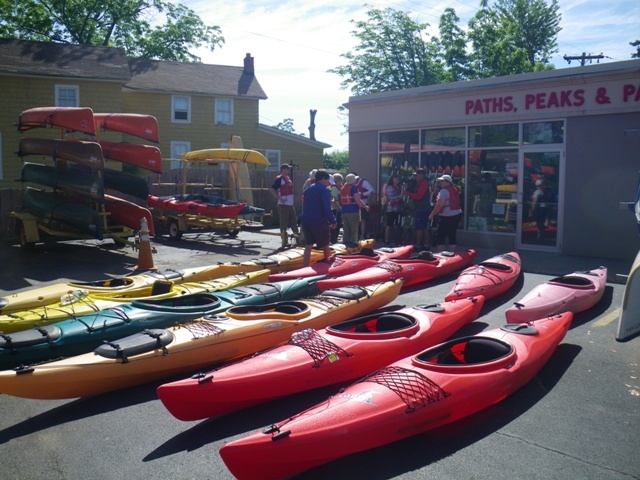 Paths Peaks & Paddles is a complete canoe livery, outfitting and guide service. Love the beauty and serenity of a small lake or slow moving creek or the excitement of canoeing on the wild side, Paths Peaks & Paddles can take you there and teach you from basics to advanced paddling. 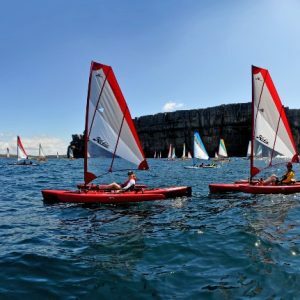 Paths Peaks & Paddles offers courses from beginner to advanced in all types of kayaking. 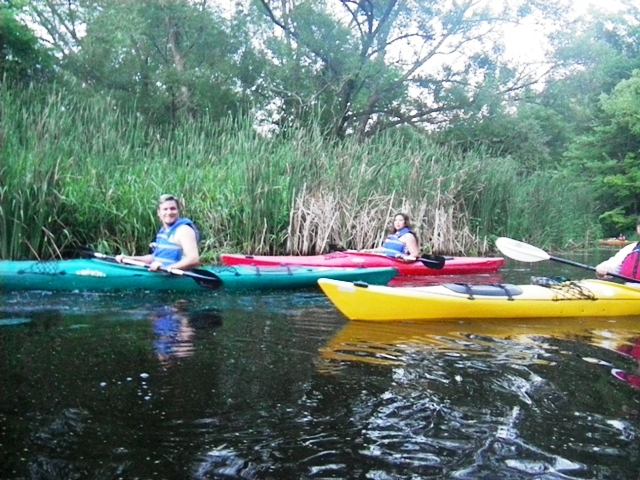 We will show you how to paddle safely and with confidence on still water to wild water. Join our paddling tours where you will connect with nature paddling through a park or navigate down an untamed river. Paths Peaks & Paddles offers hiking and backpacking tours including: day hikes weekend backpacking tours, “women only weekends” an multi-week backpacking tours to accommodate the mild to wild adventurer. We hope you enjoy browsing the site! If you need further information give us a call, send an e-mail, send a smoke signal, hike, or paddle down to “THE CANDY STORE FOR OUTDOOR PEOPLE”. Shop Now!